Technical writing deals with different types of documents and documentation, including report and policy writing. It is vital to multiple fields of human endeavor including science, technology, business, and industry. You might excel at any of them if you're skilled at interpreting data and presenting it in a helpful and organized manner. Examples of conventional technical documentation include repair manuals, owner manuals, maintenance guidelines, engineering specifications, technical manuals, and reference works. This type of technical writing is aimed at a specific audience, so the writer needs to be aware of the reader's comprehension level and have detailed knowledge regarding the subject she's writing about. When you purchase a software program, install a computer peripheral, or buy a technological gadget or consumer appliance, it comes with an electronic or hard copy user guide that provide instructions on how to use it. Writers who create these kinds of documents must interpret highly technical data, then present it in user-friendly language that can be understood by a general audience. This category also includes troubleshooting guidelines, assembly instructions, lists of dos and don'ts, warranty descriptions, and legal disclaimers. 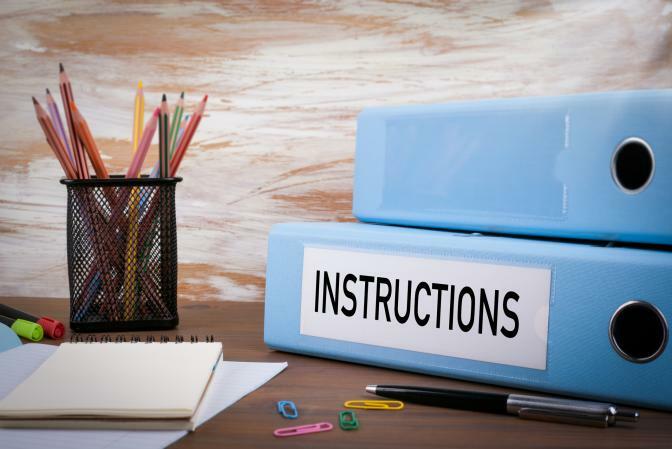 In addition to instructions and guidelines, many technical products include information on the product's history, evolution, or structural or operational revisions. Technical writers organize the information and edit it for brevity and accuracy. Feasibility studies and corporate reports (such as annual financial reports) require precise research and presentation of facts that can be easily comprehended by several levels of employees, executives, and shareholders. These reports normally include graphs and charts for comparative purposes in the areas of economics, timelines, and social or business practicality along with narratives to explain the visual aids. Products such as pharmaceuticals or medical devices are accompanied by documentation of findings and interpretations based on laboratory testing or field research. Exemplary attention to detail is vital to the presentation of research results since this type of technical writing frequently includes facts on drug interactions, side effects, and other important health-related concerns. 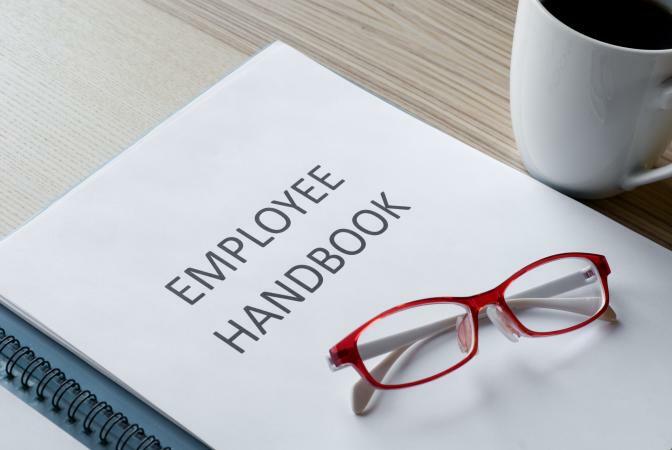 Both large and small companies have policy and procedures guidelines to govern their organization and employee handbooks to help protect themselves against lawsuits from employees who might claim they weren't aware of certain rules and regulations. Technical writers present these instructions in clear, non-discriminatory terms and understandable language. Before lending institutions consider extending loans to new or established businesses, they require a detailed business plan. These documents require highly technical financial and operational research. They include projections on expenditures, possible losses, and profit margins along with a competitive analysis, marketing strategies, and detailed background information on the professional background and financial stability of the owner(s). White papers are guides to making decisions and solving problems that are created by an organization for an external audience. They explore specific problems, presenting authoritative solutions that readers are encouraged to adopt. White papers are used in many industries and business types to explain an issue and to recommend a particular solution, product, technology, or methodology. Case studies provide written analyses of real life situations. They can be about individuals, groups, organizations, clinical practices, decisions, or events which reflect study of the subject over a defined period. They attempt to identify patterns in data about the topic from which generalizations can be made and trends can be identified. Case studies often appear in scientific journals, though they also have their place in business and industry. A literature review can be either a standalone document or included as part of a primary report. You can think of literature reviews as technical writing that provides an overview of what is known on a subject. They summarize and provide details about previously conducted research and findings on a topic, emphasizing research milestones, conflicting results, and what remains to be discovered through further research. Proposals are specifically written as a call to action to get an individual or a group to do something. Real life examples include proposals to receive grants, do projects, purchase products, or consider specific improvements to an organization, product, methodology, or service. Since a proposal must be highly persuasive, it must be written with its intended audience uppermost in mind. The writer must strive to identify the need at hand as well as describe (and convince readers to adopt) the intended plan of action. If you have a good eye for detail and the writing talent to explain complex concepts in easily understandable terms, you might be able to have a lucrative career as a technical writer. To test your level of talent, offer to do a few minor technical writing tasks at no cost for your favorite charities or companies and use their feedback to ascertain if this is a good occupational avenue for you to pursue, whether as a freelancer or as an employee for a company that hires staff technical writers.